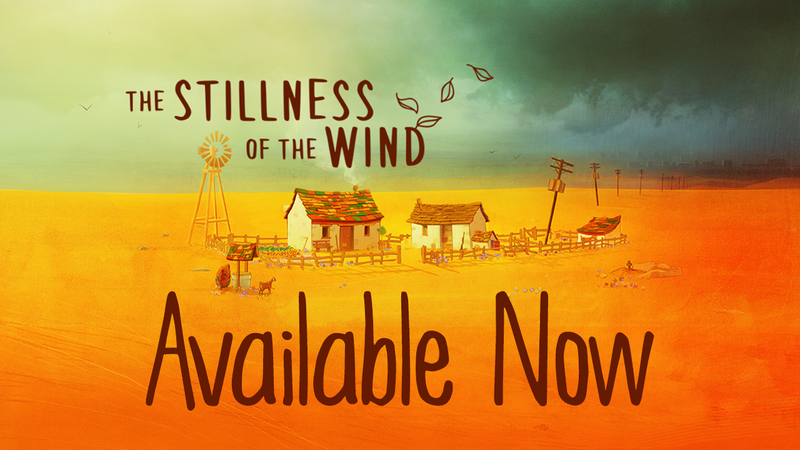 The Stillness of the Wind is now available for $12.99 on Itch! To those who have already purchased the game, THANK YOU! We’re very grateful to everyone’s support so far ❤ And to our new goat farmers, welcome to the end of days. Have some cheese. Talma is an elderly goat farmer approaching the end of her days—perhaps the end of everything. In this melancholic game following Talma’s story over the course of several days, you are invited to milk your goats, make cheese, collect eggs, grow vegetables, and protect your herd—all while considering an existential question: when there is no longer hope, how will you pass your final days? You can also find the Original Soundtrack for $9.99, or get the full game + OST in the Deluxe Edition for 25% off! The Stillness of the Wind is coming out February 7th!